The Oyster Thief follows two people, Coralline, a mermaid living within a small, underwater community in the Atlantic, and Izar, the son of a man who owns Ocean Dominion and inventor of a new technology that will allow for easy mining on the sea floor using underwater fire. But this means total destruction of the merpeople’s homes. Izar and Coralline’s worlds soon collide, and they are quickly thrust together as events spiral out of hand. With Coralline’s world threatened, her brother deathly ill, Izar hiding secrets, and multiple parties looking for revenge, who will she trust? The story alternates between Coralline and Izar’s point of view up until their paths cross. Early chapters are partially from Coralline’s point of view followed by a section from Izar’s point of view, their paths moving towards an inevitable crossing point. 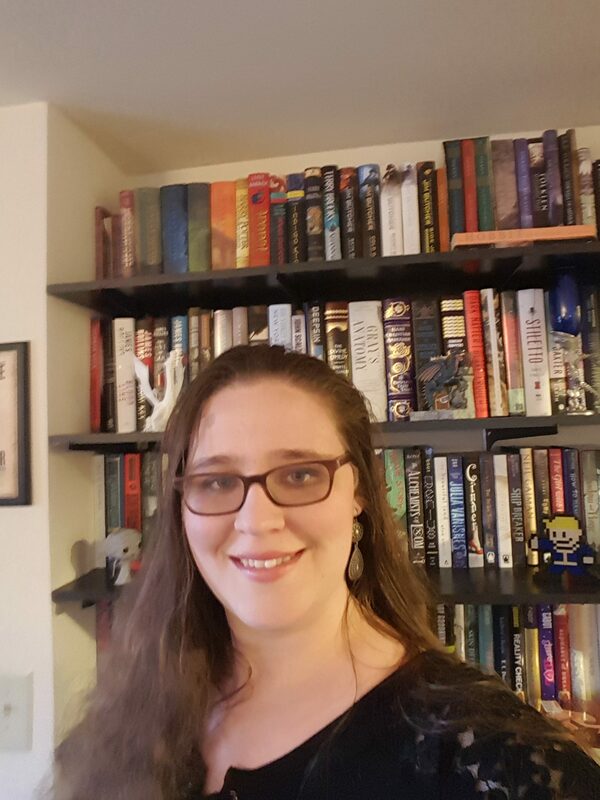 Now, the print can be a bit small, so if you feel that this might be an issue I’d encourage you to read a copy of the ebook, where you can change the font size, or the audiobook instead. From the very first page, I was hooked. Coralline is introduced first, along with her family and fiancé. The first scene sets up the story wonderfully. Though there is no immediate, life threatening trouble as there so often is in the opening pages of a fantasy, there is an intensity to the scene. Every character’s personality, hopes, and dreams are set up quickly and believably. We understand her mother’s near obsession with securing Coralline with a good marriage to a well-off family. We learn of her father’s accident and the vague but ever looming threat of human activity on the outskirts of the merpeople’s society. These characters feel fully realized with complicated emotions and histories from the very first time we meet them. In a lot of ways this is a very character driven narrative. Coralline, Izar, and Abalone – Coralline’s mother – all change immensely throughout the novel. In particular, I enjoyed Coralline’s journey, both the physical one throughout the Atlantic and then emotional journey she undertakes. Her change is a gradual, creeping thing until, at last, her outward actions match the inner strength we have seen. The majority of the first third of the novel driven more by character than a fast moving plot. 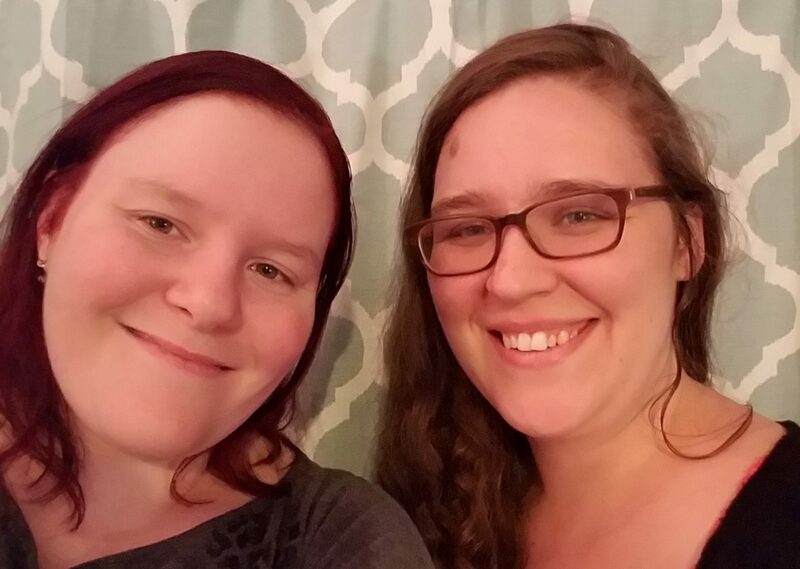 We get very involved in both Coralline and Izar’s personal lives – their parents and their parents’ influence over them, their careers and what their careers mean to them, their relationships with their siblings, and their relationships with their community. Once tensions reach a breaking point and our two main characters meet, the novel becomes much grander in scope. The map opens up at this point as well. We see much more of the merpeople’s society and from viewpoints both inside and outside of it. This is a world that is at once very comfortable and familiar but also filled with wonder and the unknown. There are parts of the ocean that are a mystery even to the merpeople. Different cities are new and wondrous not only to Izar, but to Coralline as well, who had never left home. This is very much a clashing of worlds with humans on one side and merpeople on the other. It is a story that talks about consequences of ones actions, of following your heart and your instincts as opposed to cold logic. It is a story of environmentalism, revenge, and a hint of magic. And I loved every second of it. Now, there is one section in the novel that depicts sexual assault, so I absolutely want to give a trigger warning here. However, this is only one scene, so proceed in the best way for you. Coralline lives in a world I wanted to linger in and learn more about. The merpeople’s society mirrors our own in many ways – there is a government, schools, a police force, etc. Yet, this underwater world is so very different. Everyone has a muse, an animal companion they go through life with and who they can speak to. And the deep sea remains an ever constant unknown, a place unexplored even by those who live beneath the waves. I would love to read further stories set in this underwater world, and learn more about their society. 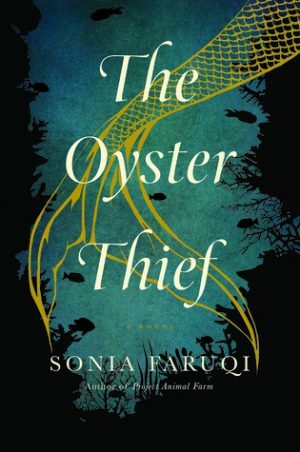 I truly loved The Oyster Thief by Sonia Faruqi. This is a fantastic debut novel and I cannot wait to see what else Faruqi may have in store for us. I will absolutely be seeking Faruqi’s short stories in the near future. Pick up a copy of this book. You will not be disappointed.